To comply with the Government Legislation under automatic enrolment, we are required to increase the minimum pension contributions from April 2019. Then minimum contributions you must pay from 6th April 2019 will 5% (current contribution is 3%). Our payroll system will automatically calculate the new deduction from 6th April 2019 onwards. If you have any question regarding this increase please feel free to contact your consultant at Boyce. Increases in minimum contributions for automatic enrolment pensions. 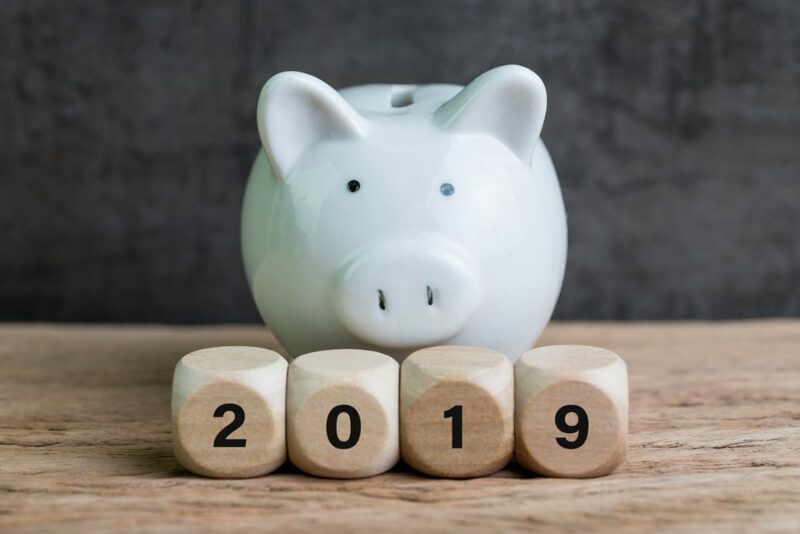 Beginning on 6 April 2019, employers are required to increase the percentage of their contributions into their automatic enrolment pension and employee will have to make up whatever shortfall remains of the new total minimum contribution. The employer contribution levels rise to a minimum of 3% towards the pension with the total minimum contribution reaching 8% – the employee will make up the rest. Both the employer and employee can choose to contribute greater amounts to the pension if they wish. If the employer contributes more than their required minimum amount – but less than the total minimum amount – then the employee only needs to make up the shortfall between the total minimum and the employer contribution.